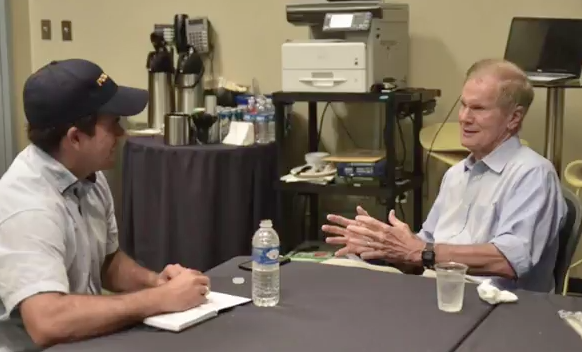 Puerto Rico Governor Ricardo Rossell (left) took Florida Senator Bill Nelson on a visit to the interior of the island. 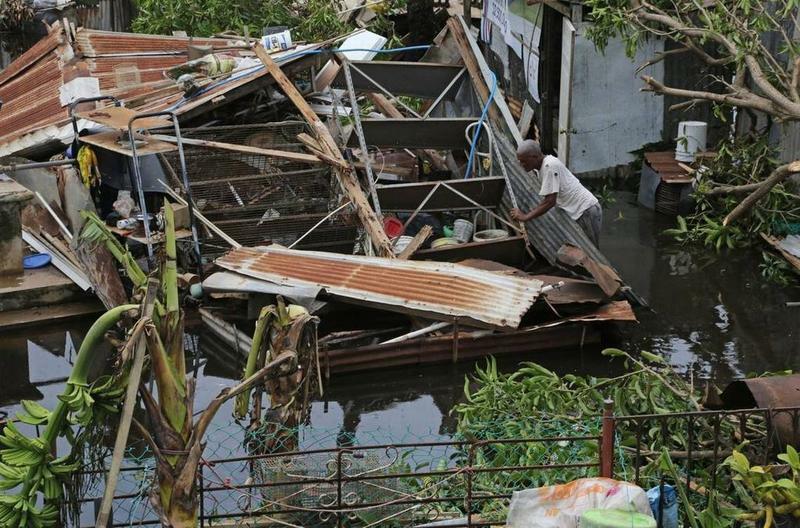 SAN JUAN – Like many in Congress, Florida Senator Bill Nelson had been frustrated by not being able to see Puerto Rico’s hurricane destruction first hand. So Sunday he took a commercial flight to the U.S. island territory – and voiced some criticism of U.S. relief efforts. Nelson is a Democrat. 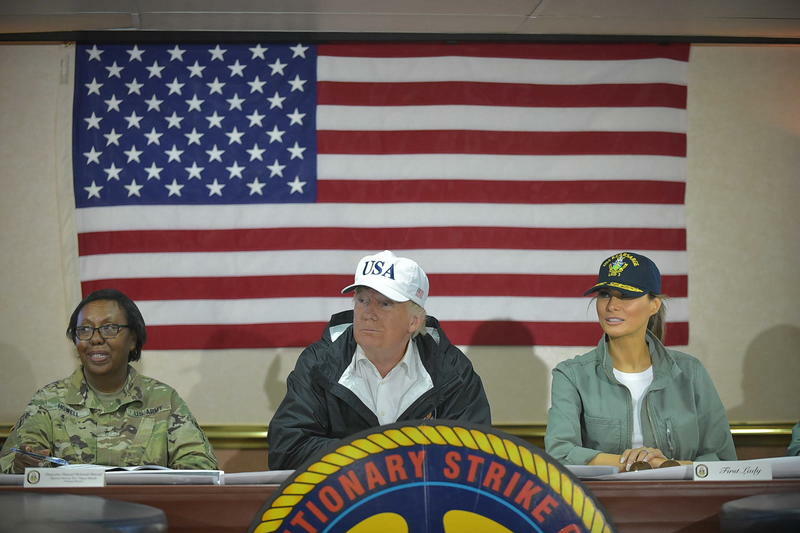 But during his one-day visit to Puerto Rico, he said he and fellow Florida Senator Marco Rubio –a Republican – do agree on one thing: It took President Trump too long to get the U.S. military involved in relief efforts after Hurricane Maria devastated the U.S territory last month – particularly getting workers and supplies into the island’s demolished interior. Nelson said things have improved a lot since Trump chose Army General Jeffrey Buchanan to head the mission. 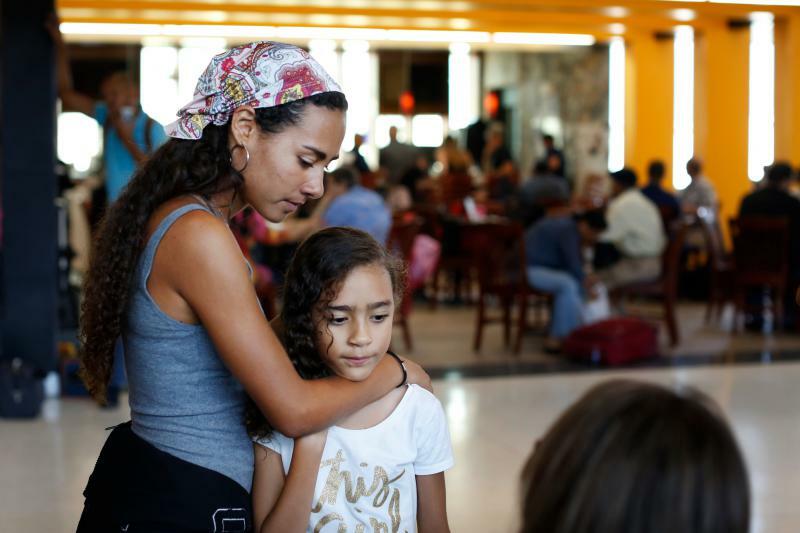 Still, more than 80 percent of Puerto Ricans is without power – and may remain so for months. 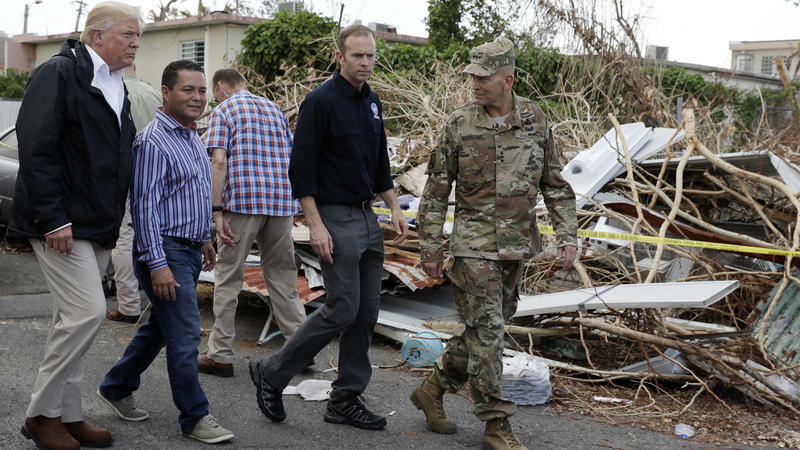 Appearing with Puerto Rico Governor Ricardo Rosselló, Nelson said he’d just visited rural Utuado, Puerto Rico, which showed him how bad things still are. And it reminded him how many Puerto Ricans, who are U.S. citizens, are moving to Florida now. And may not return.